I'm raising £2000 to complete my Master thesis which require field research in the Philippines with Coral Cay this Summer. This is a fantastic unique opportunity to increase my experience as an independent researcher and enable me to put into practice skills and learning I have been developing through the course of my Tropical Marine Biology Masters in Essex University. 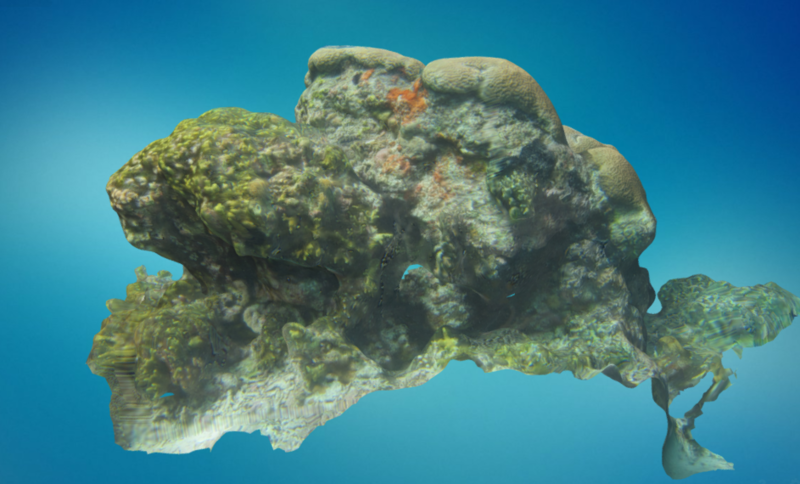 The thesis research focuses around Coral and developing methods of monitoring and researching it. My name is Simon Wright and I am a Masters student in Tropical Marine Biology at the University of Essex. I began my course in October 2016 because I have always had a passion for the sea and as a keen scuba diver with a love of the environment, I am concerned about marine pollution and how it affects not only the future of the sea but also the future of the planet. Furthering my knowledge in this field in order to be able to contribute to protecting it is important to me. This research will involve creating ways of monitoring coral reef systems and looking in detail at marine habitat structure in particular in the way in which it relates to fish and invert communities. If I get more money than I expected it will enable me to purchase more sophisticated equipment to conduct the research while I am away and may enable me to stay in the field longer and support other work in Coral Cay, thus further helping the marine environment. I am offering some fun rewards to thank everyone who donates, whatever the amount you might give. Take a look. I will (internet willing in the Philippines!) be updating my website www.bioranger.co.uk with news on my research. Please also find me on LinkedIn . If you can't give money you can still help me to succeed in this, so please share this project with anyone you think would support us – on Twitter, Facebook, LinkedIn, by email, telephone, or on your blog.